At Bluetone Acoustics, customer satisfaction is our #1 priority. Our team is here to ensure that you get the most out of our products. These FAQs are designed to provide a better understanding of Bluetone Acoustics, our products and our website. Where are your panels shipped from ? I just placed my order. When can I expect delivery ? Thanks for your business! We build everything to order, and orders are typically processed within 5-7 business days. Once your order is complete, it will ship from our facility and you’ll receive tracking updates directly from DPD or DHL. Shipping usually takes anywhere from one to five days depending on your distance from Poland. If you need any special accommodations for shipping, please contact us directly. You can pay by credit card or bank transfer directly through your bank. Yes, We are EU VAT registered traders. What shipping company do you use ? Within the Europe, we ship using DPD or DHL. I ordered wrong item. How can I return a product ? All of our products are 100% Guaranteed. You may return items for a full refund (excluding custom products) within 30 days. We require customers to pay for roundtrip shipping – the cost to send products to you and the cost to ship returns back to us. What's inside your panels ? 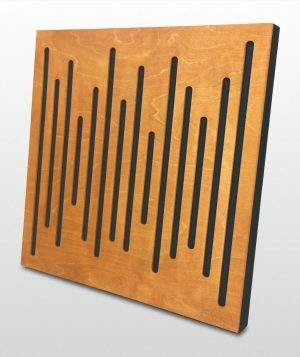 Our goal is to provide customers with acoustic treatments they can depend on for years to come which is why we use quality materials to manufacture products that outshine everything else on the market. 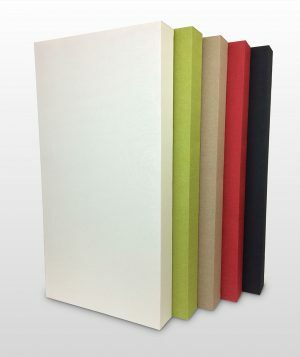 Our products are not a simple frame around a sheet of mineral wool, but a unique frame design that uses ISOVER quality rigid fiberglass. 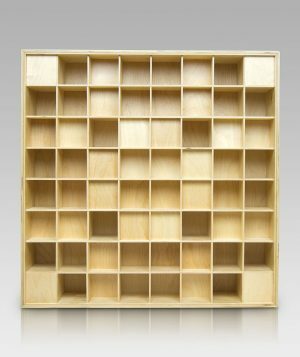 Can I order custom sized panels ? 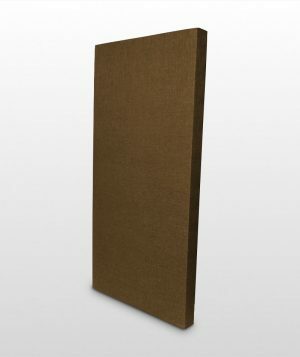 We can absolutely manufacture acoustic panels and bass traps per your specifications. 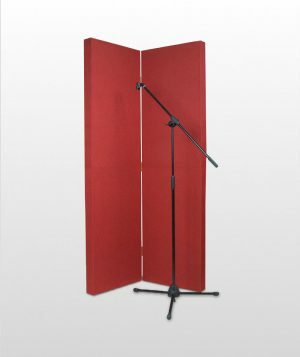 We’ve done all sorts of custom orders from smaller sizes to extra large panels. We offer custom size products in our 14 standard fabrics. Just contact us to get started! info@btacoustics.com.